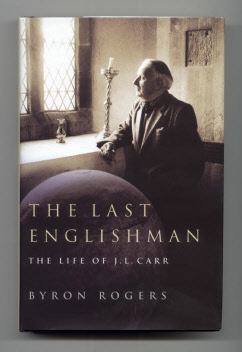 We have a supply of the hard-backed edition (published by the Aurum Press) of the biography of JLC by Byron Rogers. 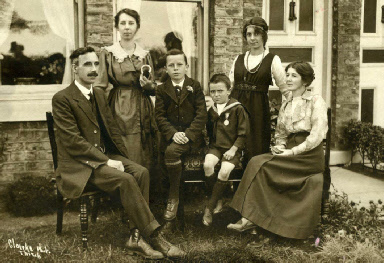 The Carr family in Sherburn-in-Elmet. JLC, the youngest, with his parents and siblings.